Passengers booking tickets in groups generally want to have seats next to each other. How can we guarantee we get to sit with family and friends? When it comes to Ryanair, Wizz Air, or EasyJet, seats are allocated automatically during the check-in process. Specific seats can be chosen for an additional fee. 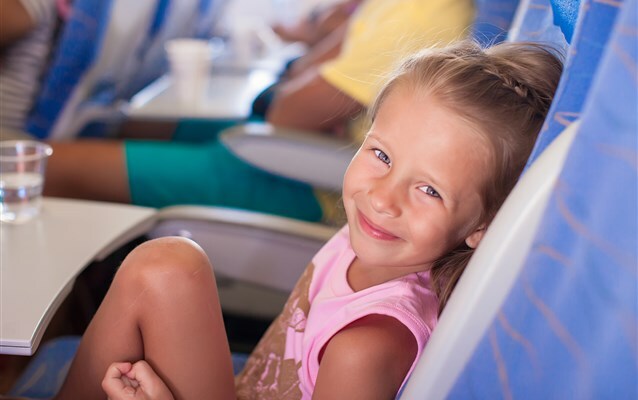 With most regular airlines it is possible during check-in to choose a seat for each passenger. More and more airlines are starting to charge for this option. LOT, Lufthansa, Austrian Airlines, and KLM allow you to choose a seat without charge only during check-in done 24 hours before take-off. There are also different policies – Air France and KLM randomly allocate seats to passengers traveling on the lowest fares during check-in, without the possibility of making changes.